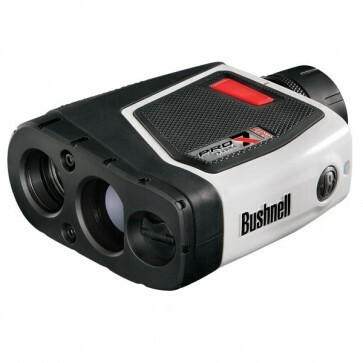 The most powerful Laser Rangefinder in the world. The Pro X7 features incredible ranging capability, PinSeeker with JOLT Technology to help you zero in on the flag and second generation E.S.P. to provide ultra-accurate yardages faster than ever before.